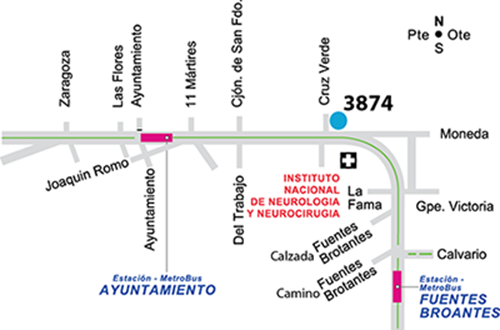 • Zona en Mapa Insurgentes / 20 Ote. This entry was published on 11 diciembre 2018 and was updated on 11 diciembre 2018 / admin. Posted in Comida Argentina, RESTAURANTES. Bookmark the permalink.